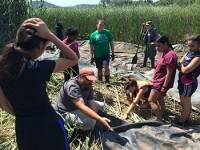 This summer, the Earth Institute is offering Columbia students opportunities to intern within various departments and research centers at the institute. All full-time Columbia and Barnard students are eligible to apply. The president’s accomplishments are particularly noteworthy given the toxic political environment he must operate within. 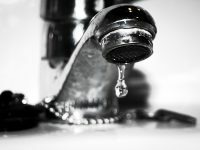 Flint, Michigan’s water crisis provides an example of how partisan politics is dominating federal environmental policy. The reason we have federal water quality standards is to ensure that local economic issues, politics, racism or other factors do not control decisions about water supply. But in Flint, decisions on water supply were not subject to effective federal review. 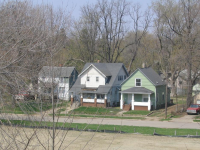 Experts from the Columbia Water Center, the Earth Institute and affiliates talk about the municipal water crisis in Flint, Mich., the nature of the crisis and what it means for America’s Water. The federal government sets the drinking water standards in America, even though monitoring and administration is delegated to the states. The federal EPA had the authority and responsibility to intervene. The failure in Flint belongs to all of us and it should lead to some hard thinking about the causes of this completely avoidable environmental disaster.